What is 316 stainless steel ? 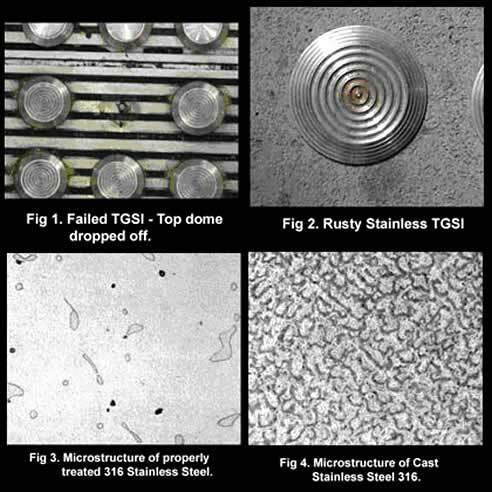 Home » 316 - 304 Stainless Steel » What is 316 stainless steel ? 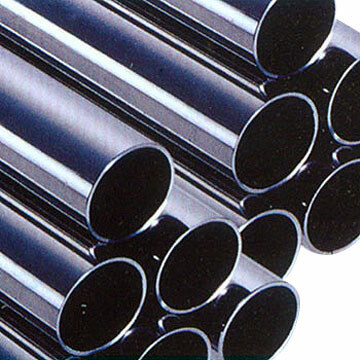 This tube below is made from Stainless Steel 316, what do you think of it's characteristic ? 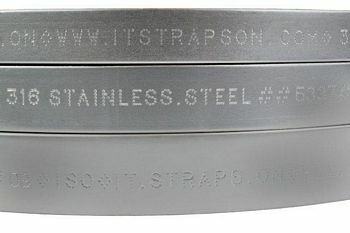 Two types of 316 stainless steel. There are actually two type of 316 stainless steel, the high-carbon version and the low-carbon version. 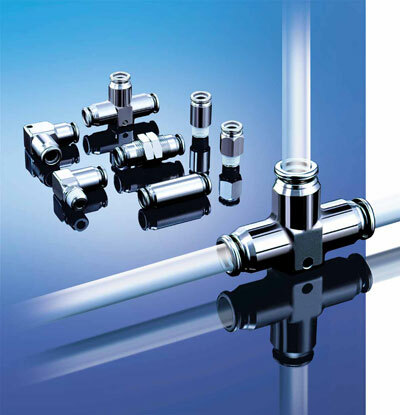 The high carbon version is used to manufacture a large variety of formed stainless metal parts through roll forming, extrusion, and die forming. The low carbon metal is ideal for welding, as higher concentrations of carbon create a weaker welded bond in the metal. There are other variations to 316 steel as well, such as 316Ti for higher temperature resistance and 316N for higher metal strength. 316 steel is highly versatile and can be formed and changed in a variety of machining methods. The three most common ways to form 316 steel is through heat treating, welding, and machining. With all of these formation options, the stainless steel has uses in a wide variety of industries, including food preparation, laboratory equipment, springs, fasteners, coastal metal support and railings, water screens, chemical containers, boat parts, and heat exchangers.